Here at FLAIR, we elevate your property to the next level. 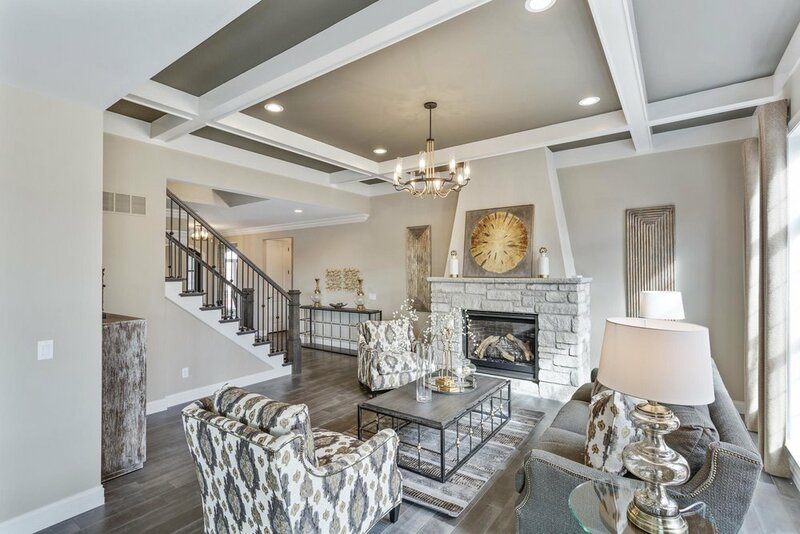 We are St. Louis' #1 Home Stagings & Display Company. 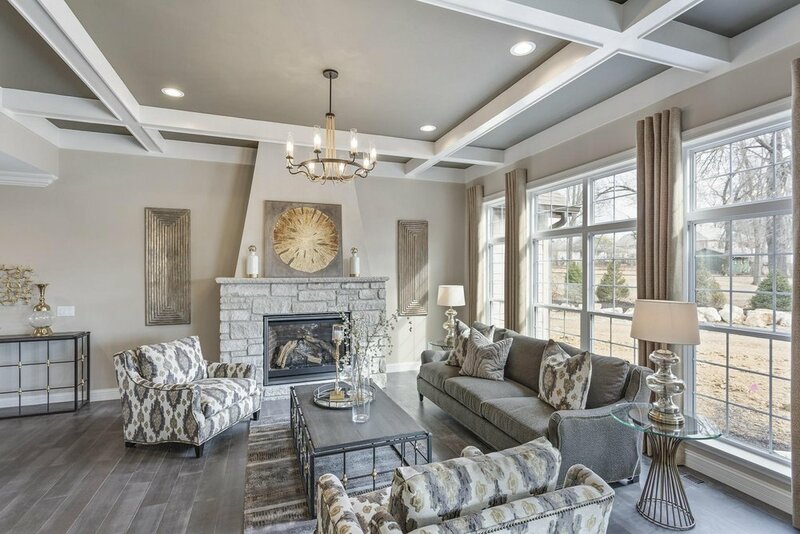 At FLAIR Home Stagings & Displays, helping you increase the value of your home and selling it quickly, is our #1 priority. 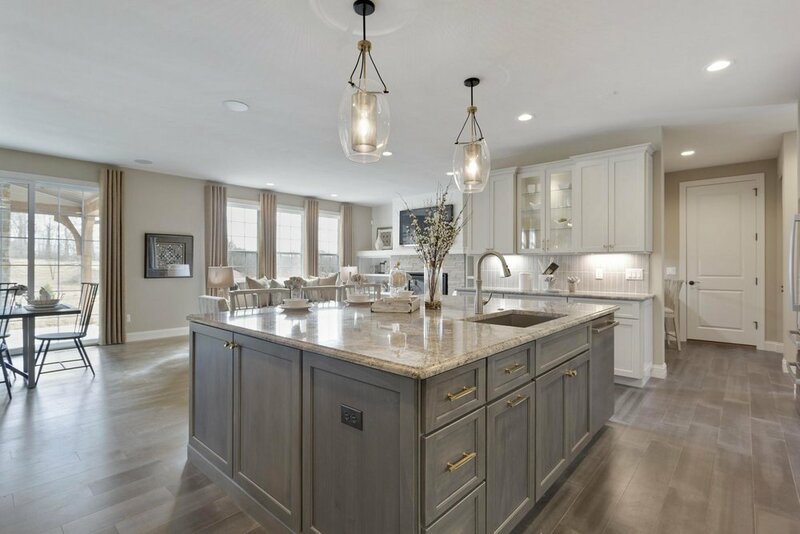 As the largest and most experienced home staging company in St. Louis, we know that a properly staged home maximizes the return on your home investment when you sell. Our teams focus their knowledge to integrate current design trends to create the look that will sell your home. We tailor the design of each home staging to highlight its best features. 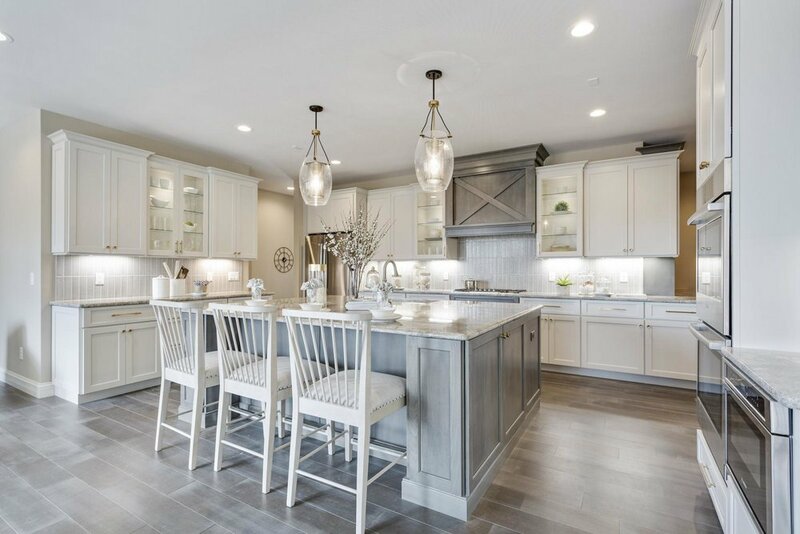 Our fresh, upscale look will compliment your existing space and merchandise it to catch the buyer's eye and allow them to really visualize what it would be like to live in your home.